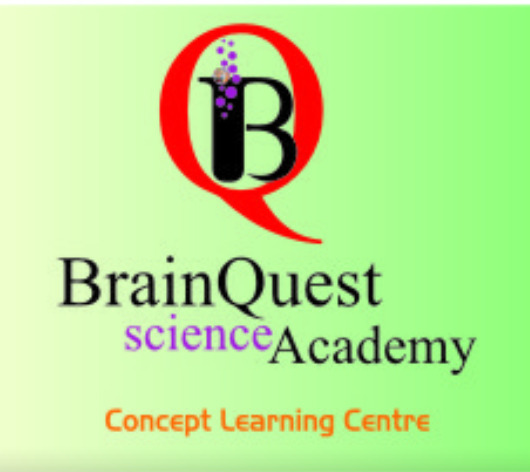 Brianquest Science Academy, established in 2006, has vast experience in offering comprehensive coaching services to students in Ahmedabad and surrounding areas. We specialise in providing school tuitions, especially for 9th and 10th STD students. We also provide Commerce Tuitions for 11th & 12th STD students. We also offer College/University tuitions, UPSC coaching, Engg/Arch entrance coaching, medical entrance coaching and IIT-JEE Coaching. Furthermore, we also render school entrance exam coaching. All our faculties are highly qualified and experienced in various fields of education.